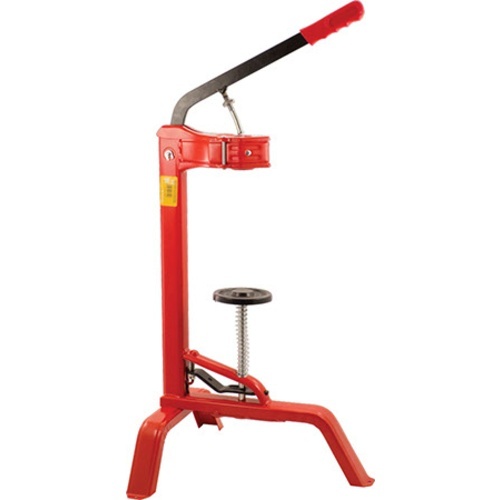 Affordable hand-operated table top corker with plastic jaws. These corkers are smaller in size than our other floor corkers, which makes them a great option for smaller scale corking operations. Can be used on table top or on floor. Compatible with standard and synthetic corks. I didn't need the larger one. 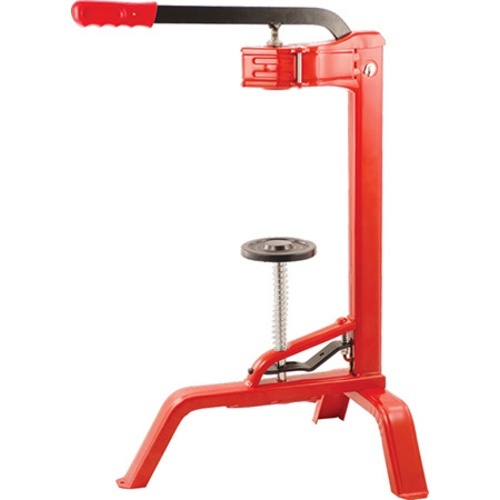 Will this corker work with Belgian beer bottles? Works great, but not for "table top"
This corker works slightly better than its older sibling I bought 14 years ago. The design must be tweaked slightly for the better. But neither of them are best used on a table top--although to be truthful I haven't even attempted it. It is obvious to me as better used as a floor standing device. Works well for recording wine bottles. Our female servers are able to use it.